The bracelet fundraiser continues through the month of Dec. 2010 for the Animal Emergency Care Fund fundraiser. All one-of-kind bracelet made by Beading Divas to the Rescue and friends will be donated to the AECF. Buy bracelets online via our Etsy store – $20 for bracelets + $3 shipping & handling. 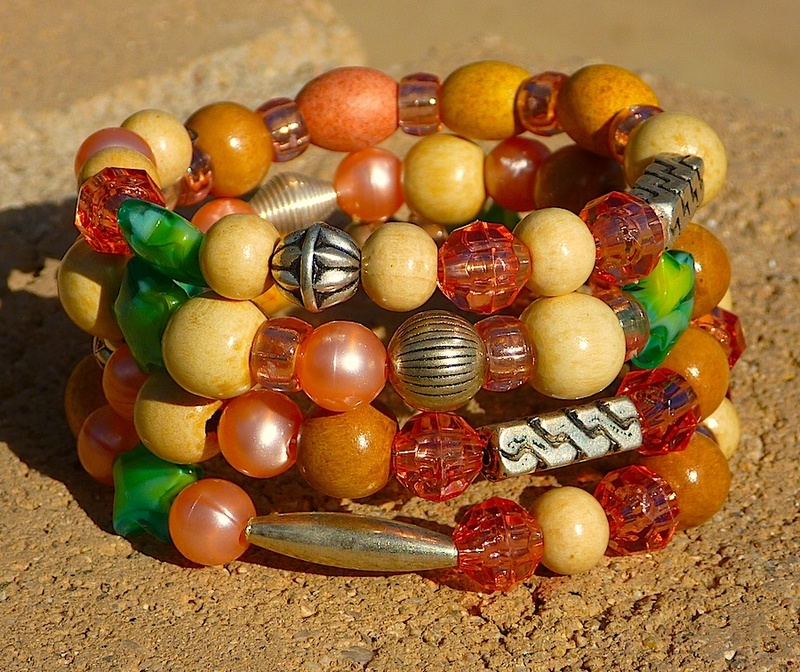 In Tucson you can buy bracelets at Silver Sea Jewelry & Gifts, 330 N. 4th Avenue, 624-9954 and Dirty Dawgs Dog Wash, 2510 N. Campbell Ave.